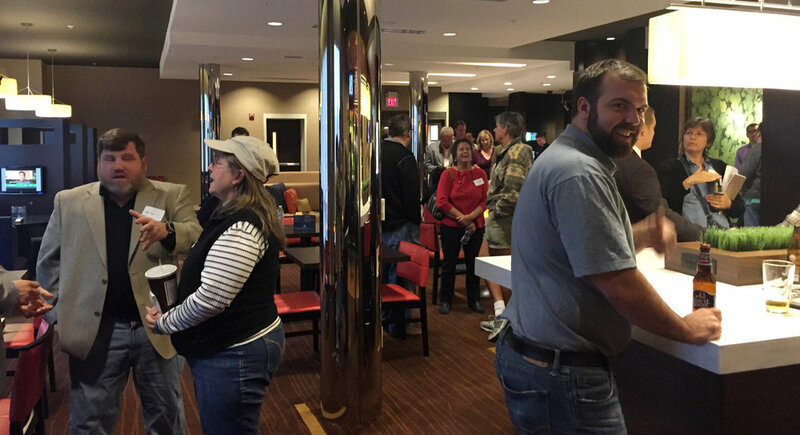 join us the second thursday of every month from 6-9pm at Courtyard by Marriott in hagerstown, maryland! Investors, entrepreneurs, small business owners, realtors, second income earners, anyone starting or growing a business, homeowners, mompreneurs, salespeople, mortgage brokers, real estate brokers and contractors. If this sounds like you at all, this is one opportunity you won’t want to miss. Become a member to reap full benefits and rewards. Visit our Membership section to see our various plans available to suit your budget. Come join the Tri-state area’s largest, most active and exciting Real Estate Investment Association built upon YOUR success. 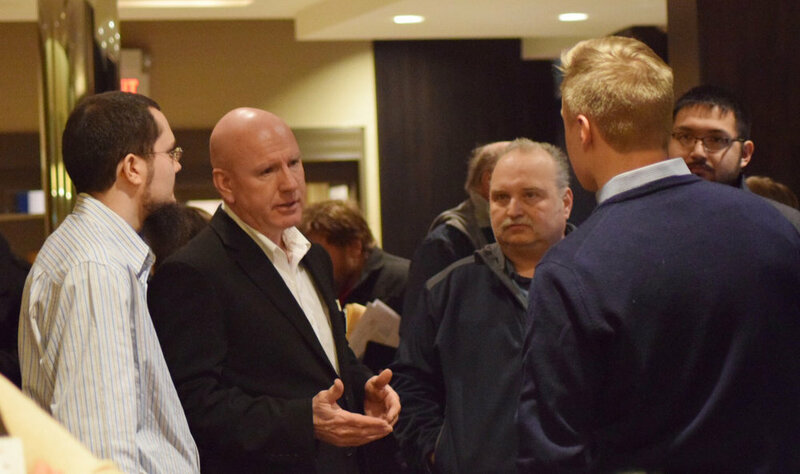 If you’re looking for a no BS local real estate club to gain massive Knowledge, Network with the area’s most successful investors and other like-minded individuals and ultimately build YOUR wealth and financial freedom then you have come to the right place! Brad Chandler has successfully flipped over 2,500 houses since 2003. He became passionate about real estate investing in 9th grade when he read a book about how to buy a home with no money down. He has been able to build a real estate investing empire that does 200+ deals per year in three markets. Brad’s marketing, sales and follow up tactics are envied the world over. We’re celebrating our return to Hagerstown, Maryland! 🎉 Join us for this special occasion and opportunity to hear Brad speak LIVE This Thursday, March 14th at Courtyard by Marriott in Hagerstown from 6-9pm! Bring a guest and join us! Members Attend Free. FREE for 1st-Time Guests, Returning Guests Just 20.00 AT DOOR. Build your power team. Everyone you need to succeed is right here in one room. Learn from the area's top investors (20+ years experience). We have enjoyed the good times, survived the bad times and now thriving in today's lucrative investor market.